Windmill Microlending is significantly increasing the value of low-interest loans it can offer to skilled immigrants and refugees. Since 2005, the maximum loan available from Windmill has been $10,000. Today, the charity is increasing that amount to $15,000. Windmill Microlending is Canada’s largest and most successful microlending charity for skilled immigrants and refugees. 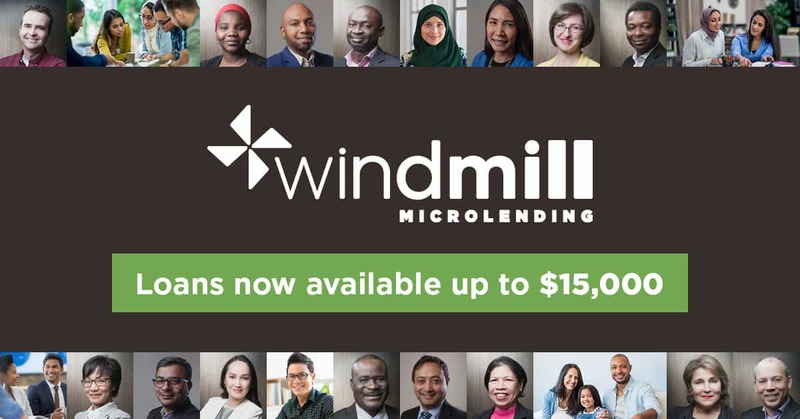 Windmill converts potential into prosperity by offering low-interest loans to help skilled newcomers obtain the credentials they need to restart their careers in Canada. Windmill is located in Calgary, with offices in Toronto, Edmonton, Saskatoon and Vancouver, and serves clients across the country. Windmill Microlending is a registered charity supported by donors, government, sponsors and granting agencies.